How High Will Interest Rates Rise? – Accurate (Peel) Appraisals Inc. 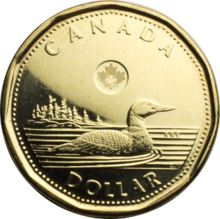 The non declared $ policy, being advocated by the Bank Of Canada, has seen the Loonie drop 10% points or more within a year relative to the Greenback. It’s anybody’s guess to how much lower the $ may drop as the interest rate spread widens between the American Fed & our BOC. Having a 68 cent dollar by Christmas is not an impossibility.